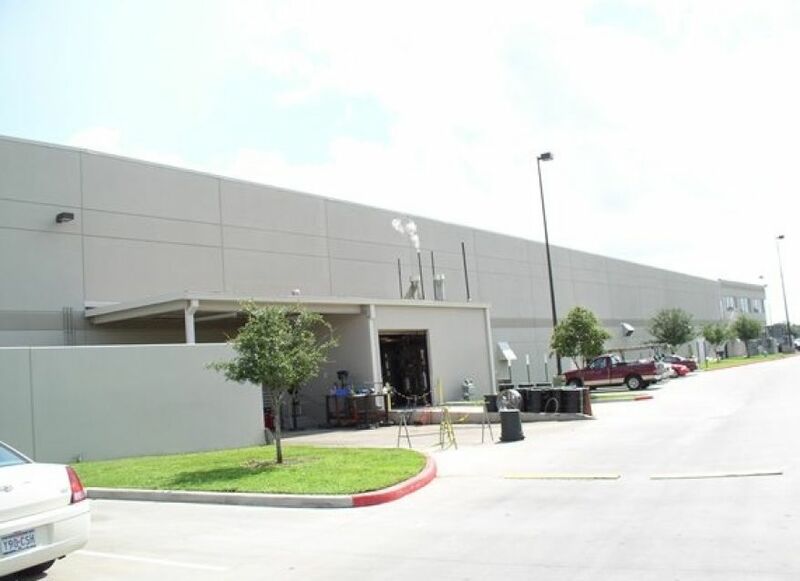 Located on 46 acres in Southwest Houston, this 2 million square foot distribution center supports the companies 735 stores. The site was developed in multiple phases as additional space was required. In phase 1, detention and storm water quality were designed to accommodate the full development. This design included coordination with pipeline companies for storm sewer crossings. Site paving and grading were extensive and included accommodations for dock high truck bays. Other civil design elements included sanitary sewer, water and storm sewer design and design a reliable and self-sufficient project.